Practice stance and strike while learning critical drills and rhythms. Learn the flexible "oroshi" rhythm, how to play it convincingly, and how to stay together with other players. 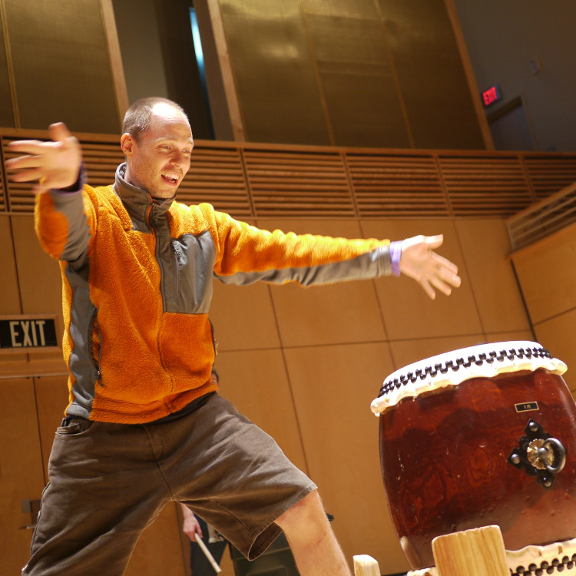 There is nothing more fun than playing taiko confidently!